Warner Bros. Interactive Entertainment announced that Middle-earth: Shadow of War, the follow up to the critically-acclaimed Middle-earth: Shadow of Mordor, will be available as an Xbox Play Anywhere title on Xbox One and Windows 10 PC beginning August 22, 2017 in the Americas, and on Project Scorpio following its launch this holiday. As an Xbox Play Anywhere title, if you purchase a digital version of Middle-earth: Shadow of War from either the Xbox Store or Windows Store, you will automatically have access to the game on Xbox One and Windows 10 PC at launch – and for Project Scorpio at its launch this holiday season – at no additional cost. 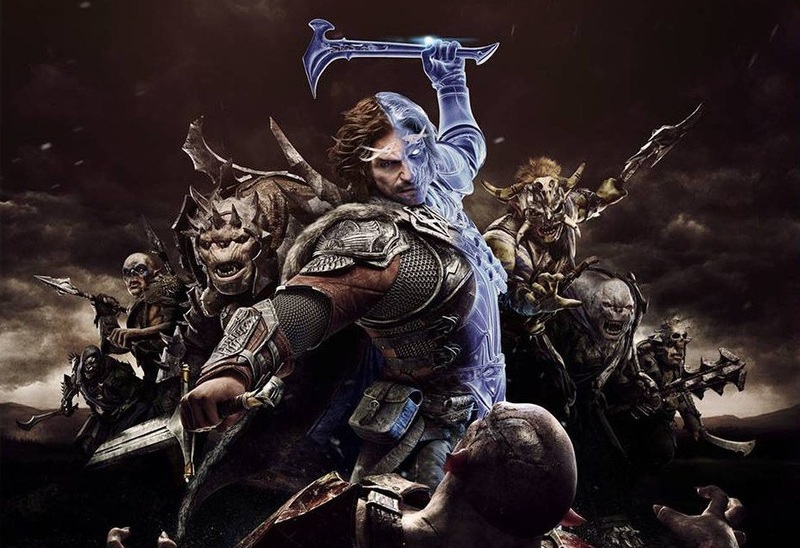 Xbox Play Anywhere enables gamers to save their Middle-earth: Shadow of War progress, DLC (including add-ons, Expansion Pass and in-game unlocks), Gamerscore and Achievements to their Xbox Live cloud-synced player profiles, so they can pick up where they left on another Xbox One or Windows 10 PC. For more information about Xbox Play Anywhere visit http://www.xbox.com/en-US/games/xbox-play-anywhere. For more information, please check out Xbox Wire or visit Middle-earth: Shadow of War.